﻿ Best Price on Hotel Monumental in Santo Domingo + Reviews! Hotel Monumental is located in the colonial center of Santo Domingo, within a 10-minute walk of Plaza España Square and Primada de America Cathedral. It offers free WiFi, free breakfast, a terrace and air-conditioned rooms. 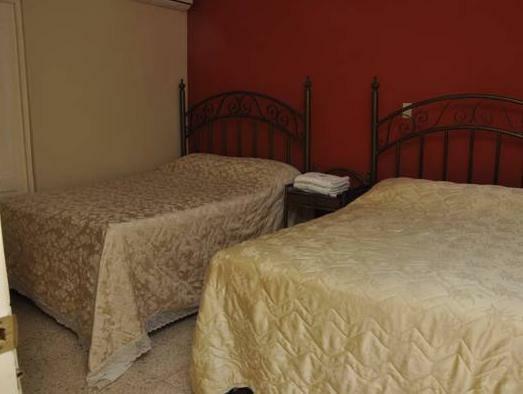 Each room at the Hotel Monumental is decorated in warm colors and features a flat-screen TV with satellite channels. The private bathrooms include a bath or shower. The hotel offers a computer room with internet access and a shared kitchen. 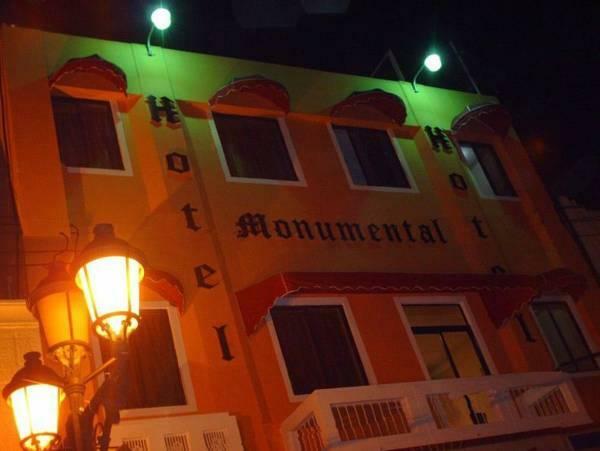 Hotel Monumental is located on the popular El Conde shopping street, and is surrounded by restaurants and bars. The Malecón seafront promenade is 1476 feet away, while the Casa Reales Museum is 2133 feet away. 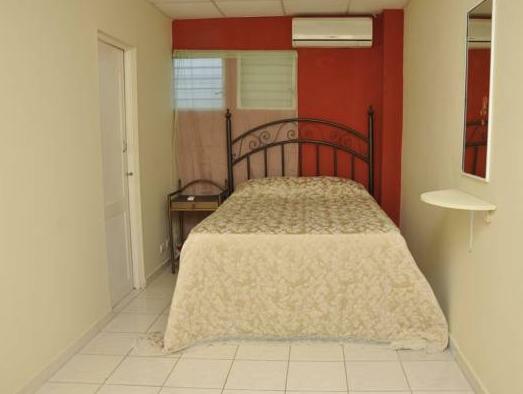 centrally located in the Ciudad Colonial of Santo Domingo, this little hotel is very affordable. 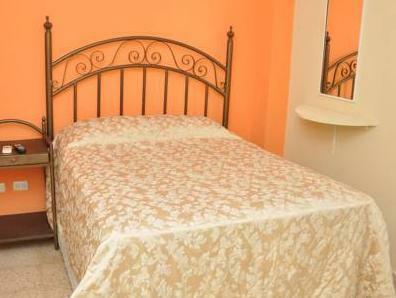 the basic rooms are really small, so maybe consider paying a little more for more space. the staff is really nice!